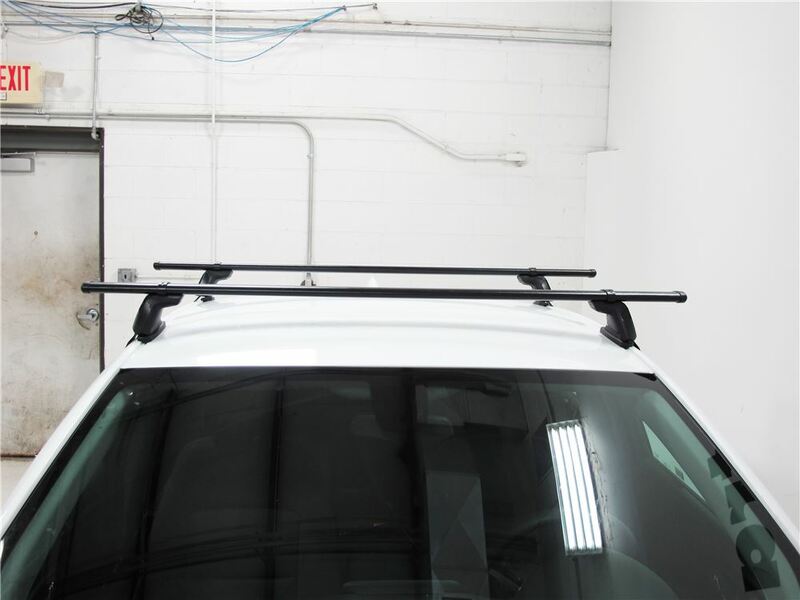 The aerodynamic Yakima CoreBars let you build a quiet yet heavy-duty roof rack for your vehicle. 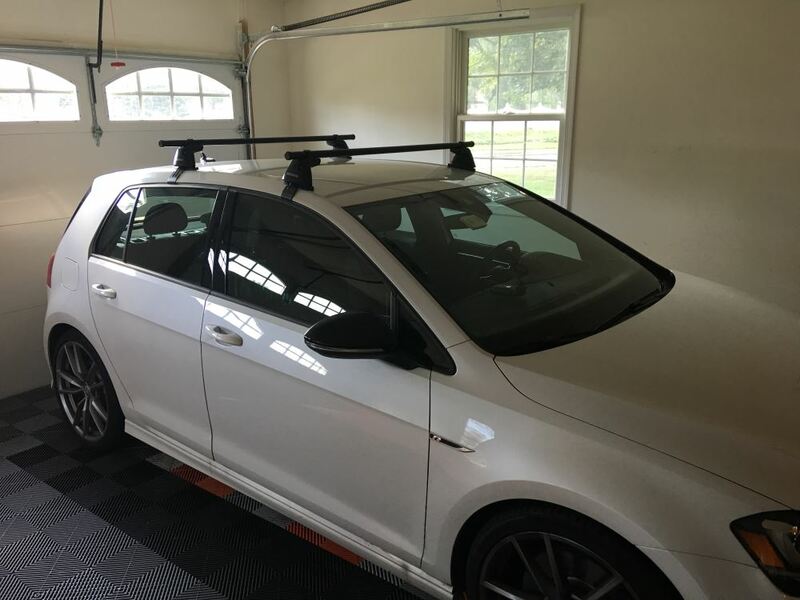 The crossbars require 4 Yakima BaseLine, RidgeLine, SkyLine, or TimberLine towers and a custom fit kit (sold separately) to mount the rack to your roof. 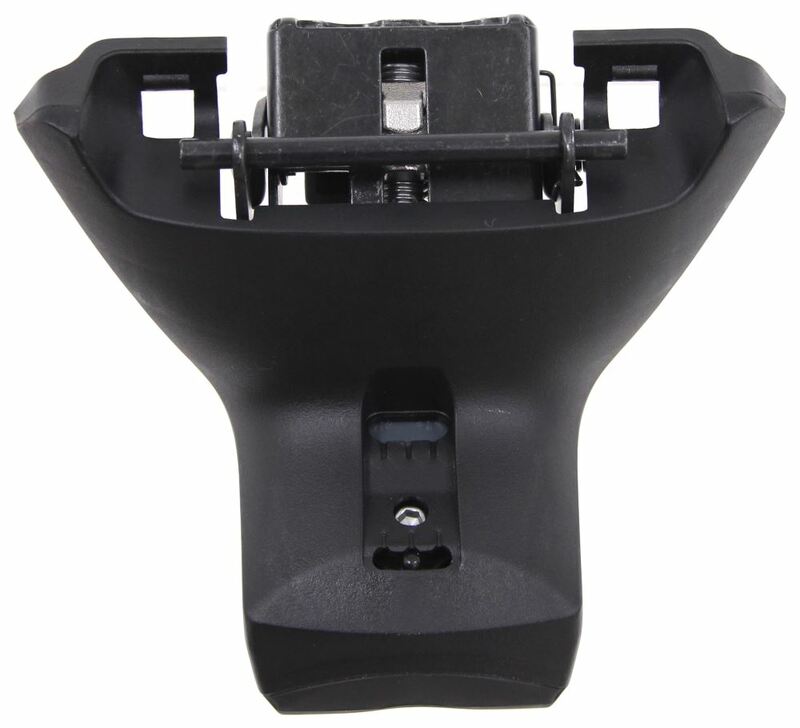 Each bar extends past the towers to maximize space for mounting carriers and accessories. 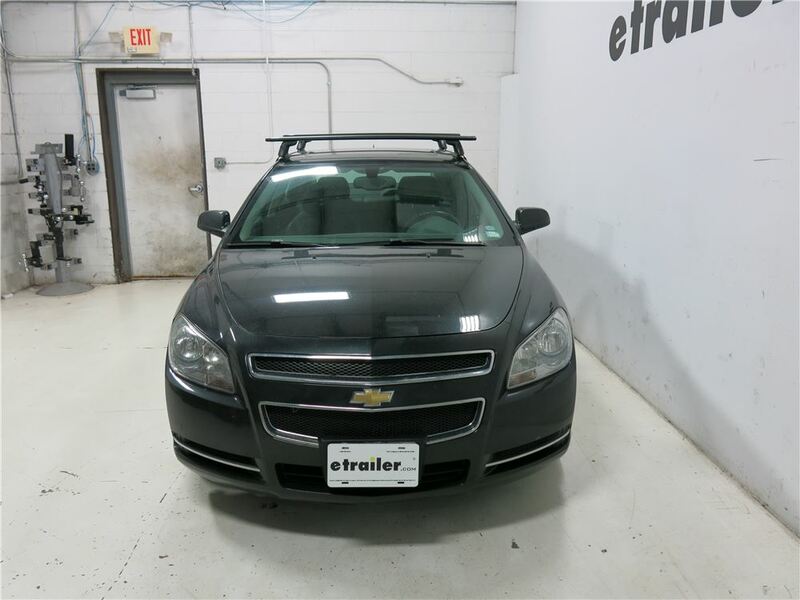 The bars are constructed of galvanized steel so they can carry more weight than traditional aluminum aero bars. And they're coated in black vinyl to help prevent corrosion. 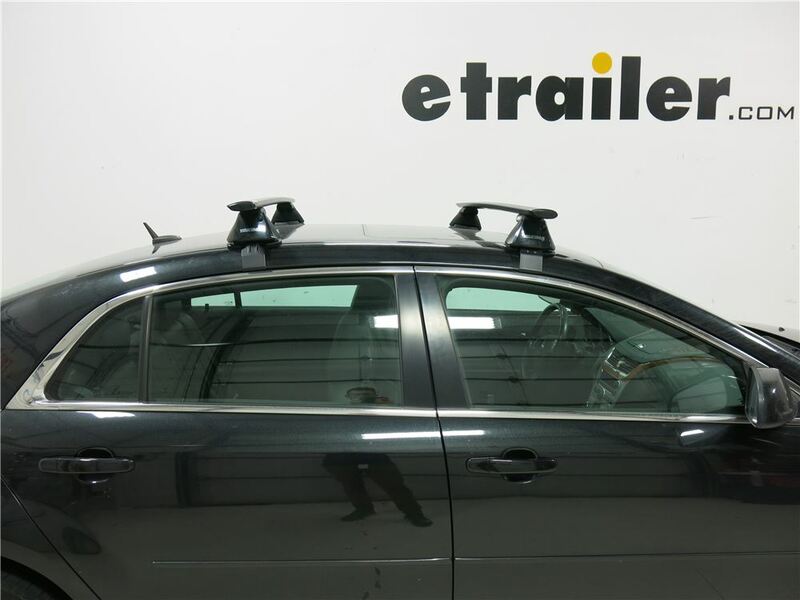 The CoreBar's teardrop shape controls air flow over and under the bar to significantly decrease wind noise and vibration even at highway speeds. 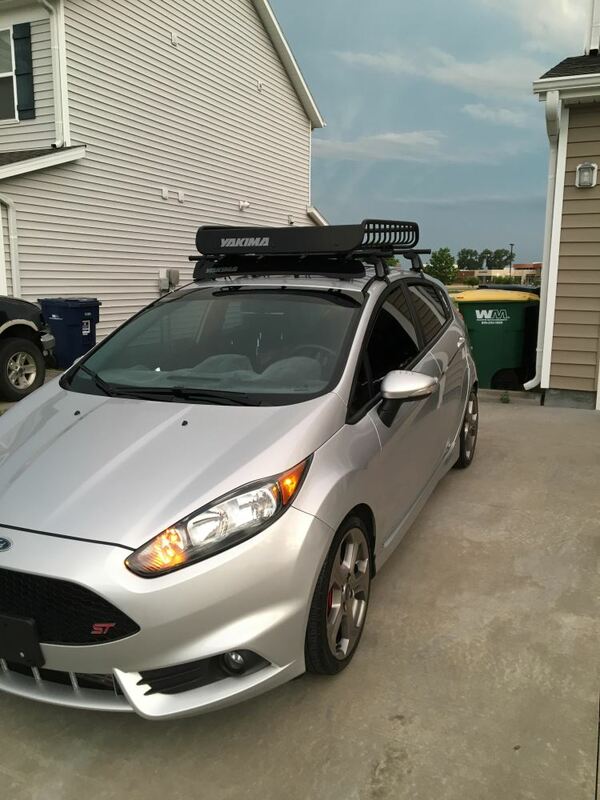 This lessens the need to add a fairing to your roof rack. 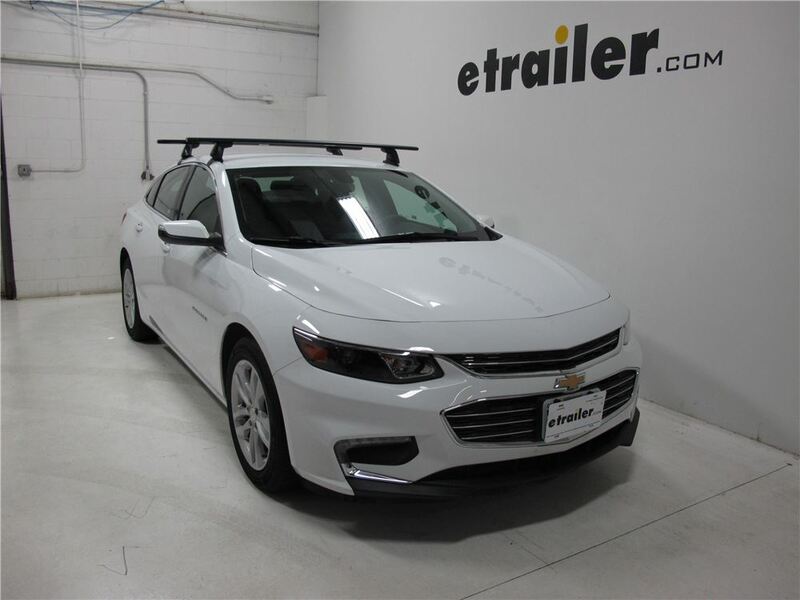 The aero-style bar also reduces drag to help maintain fuel efficiency. 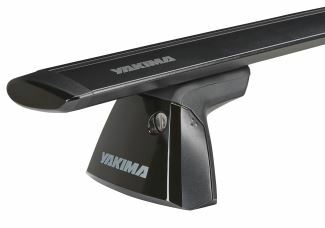 The Yakima CoreBar is constructed of roll-formed, galvanized steel. 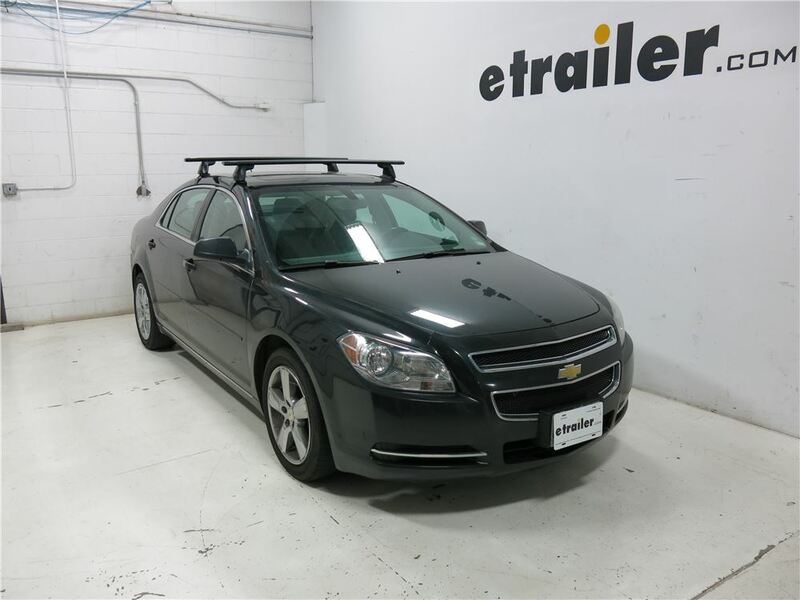 This heavy-duty steel construction enables the CoreBars to carry significantly more weight than traditional aluminum aero bars (up to 220 lbs depending on the weight capacity of your roof). 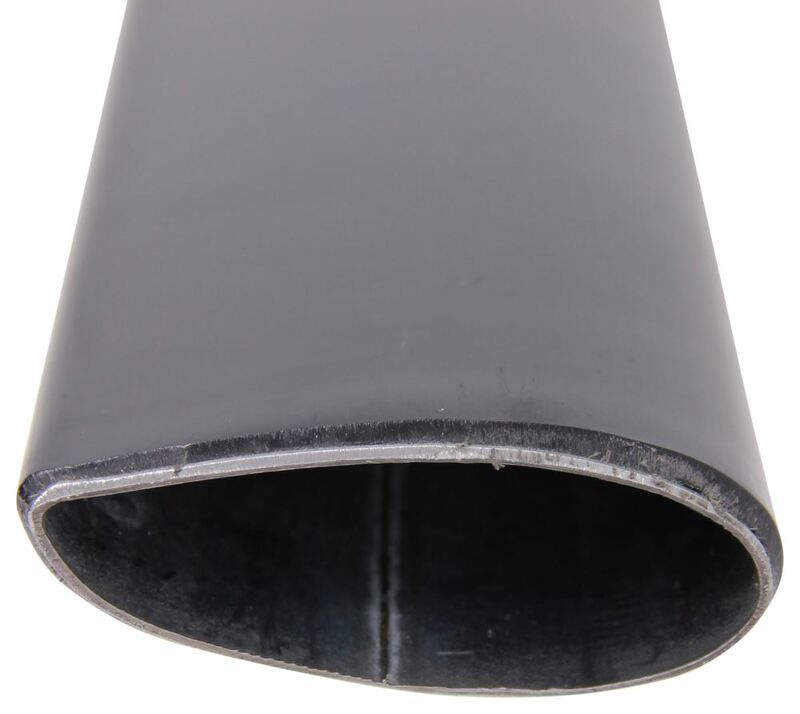 The bars are also coated in black vinyl to protect them from corrosion. The CoreBars install on any of Yakima's StreamLine towers - BaseLine, RidgeLine, SkyLine, or TimberLine - with included brackets. 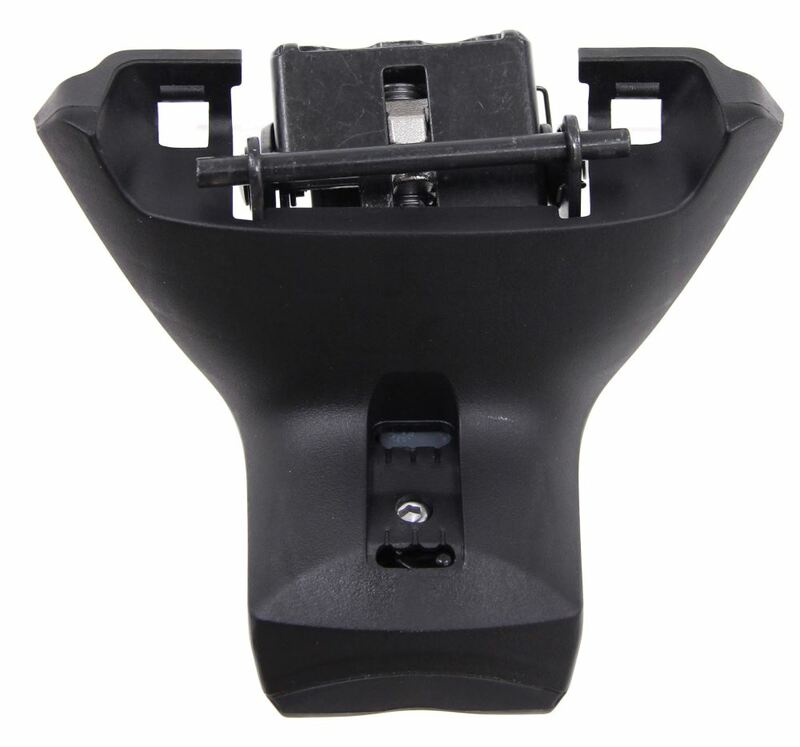 Just remove the endcaps, slide the brackets onto the bars, and replace the endcaps. Then place the bars on your towers with the brackets seated in the tower BarBeds. 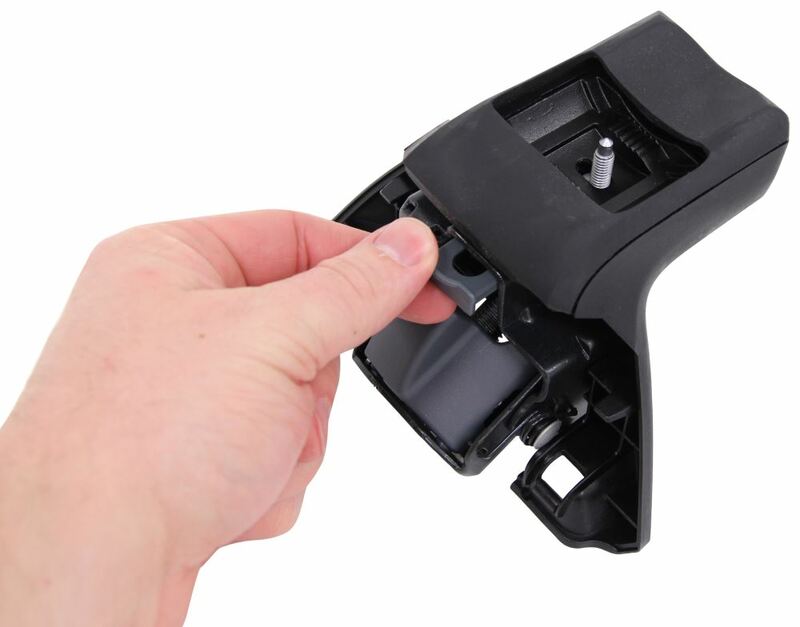 Use the torque tool included with the towers to tighten the bars in place. 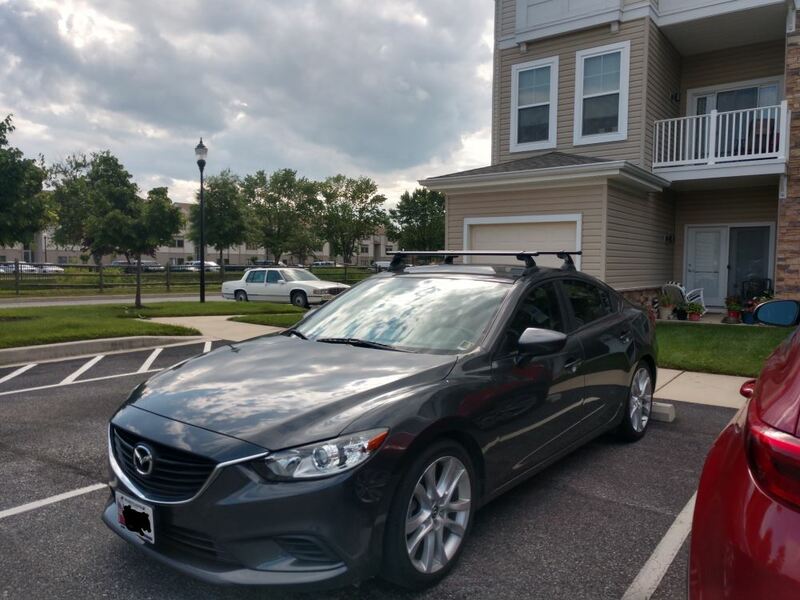 The full-length CoreBar extends past your towers to provide more space for mounting carriers and accessories on your roof. The CoreBar is also compatible with most universal, clamp-on carriers and accessories. 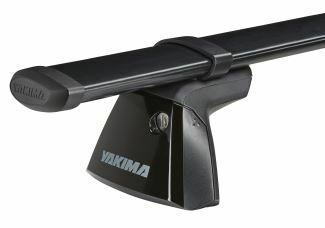 Today we're going to be taking a look at the Yakima CoreBar Crossbars. 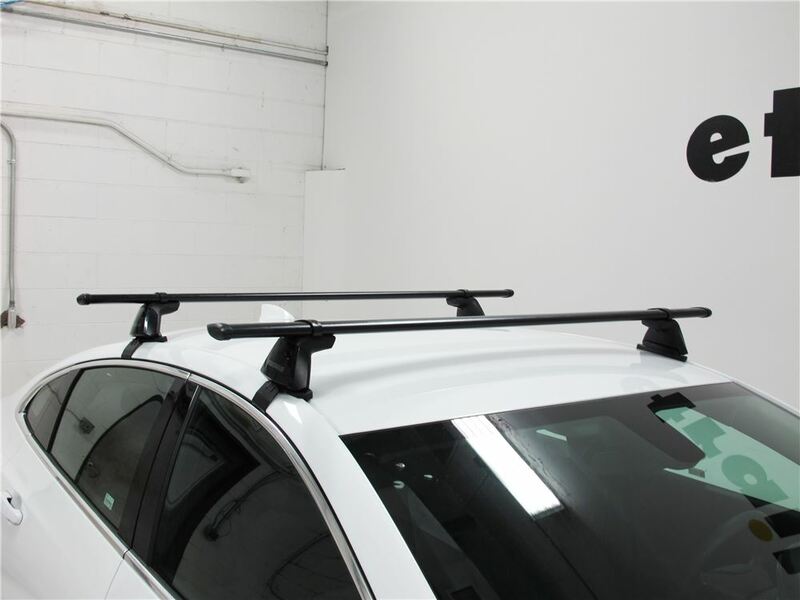 These are arrow-style steel crossbars that's going to let you mount clamp-on carriers and accessories on the roof of your vehicle. 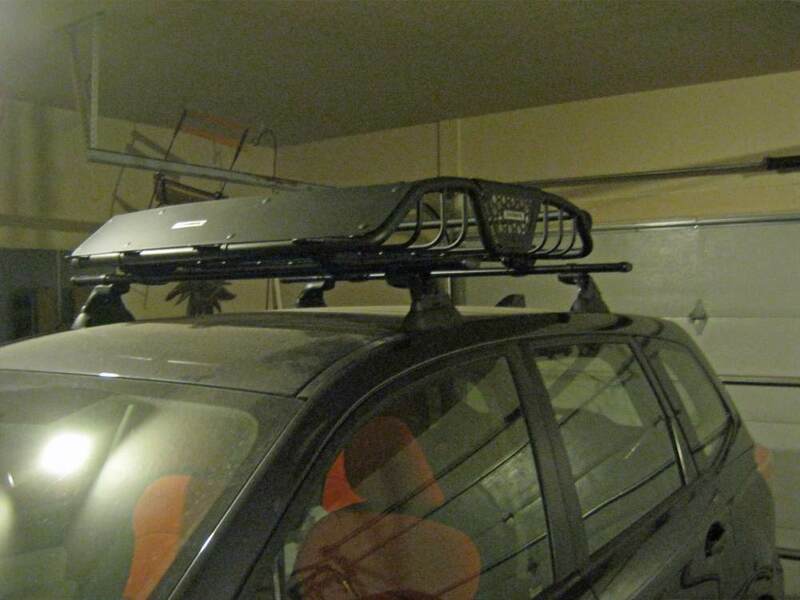 You and pair these with Yakima towers and a fit kit to create a complete roof rack system. 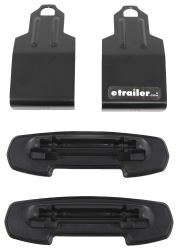 Those items are sold separately, so if you need to equip your vehicle with those items, you can check out your options here at etrailer.com. These bars are very unique. 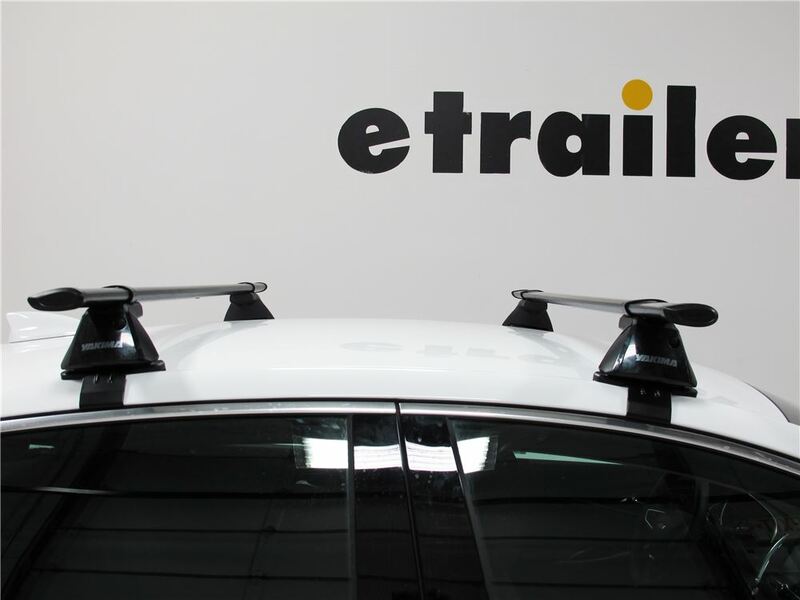 They're going to have an aerodynamic jet-flow design that's going to create a quite roof rack system, and they're going to feature a tear-drop shape. 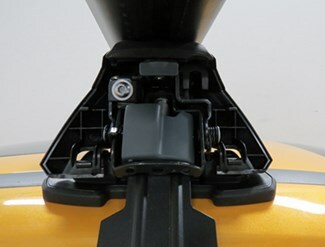 That's going to control air flow, which is going to significantly reduce wind noise and vibration. 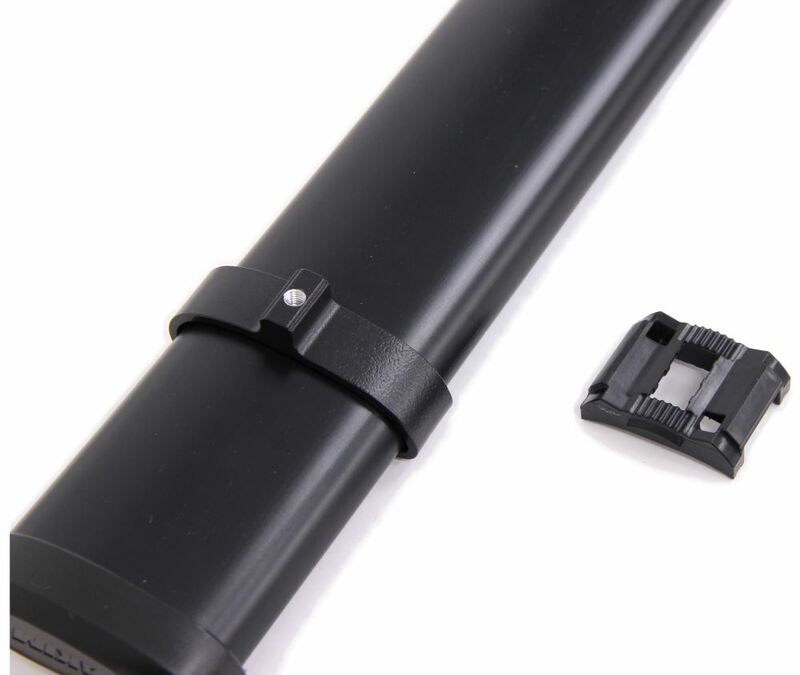 These are arrow-style bars. 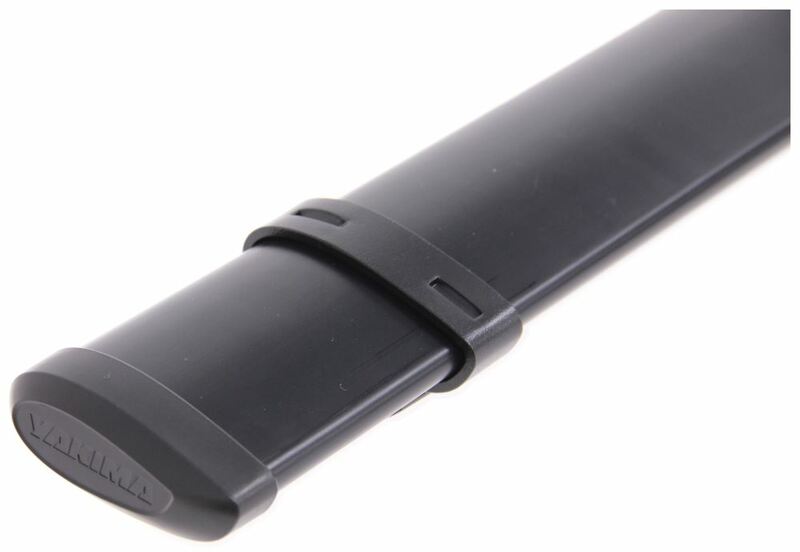 These are going to reduce drag, which is going to help maintain your vehicle's fuel efficiency. 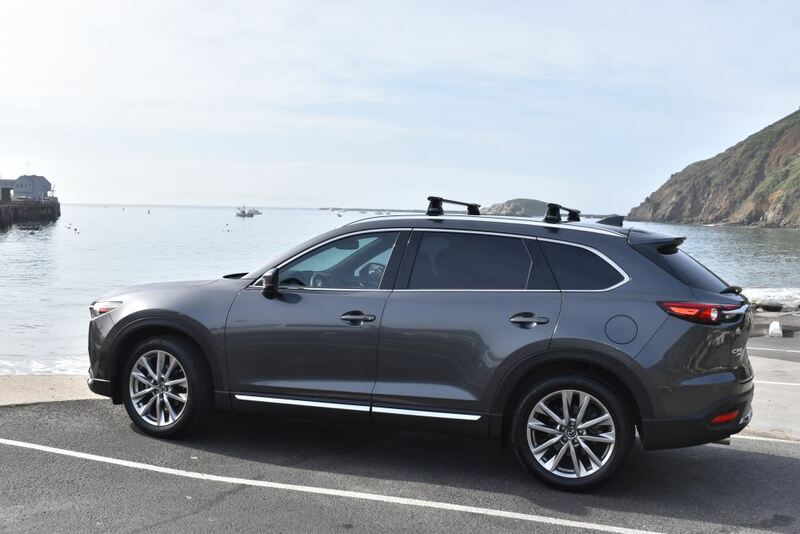 These are also full length crossbars, so what that does is it simply maximizes the amount of space that you have on your vehicle for your carriers and for your accessories. 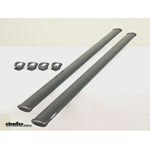 These bars are designed to work with most bike, water, snow, and cargo carriers that have a universal mount design. 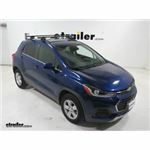 The most unique thing about these arrow-style bars is that they are made from a galvanized steel construction, so they're going to be extremely strong, and they're going to be an extremely durable design. That steel construction is roll formed. 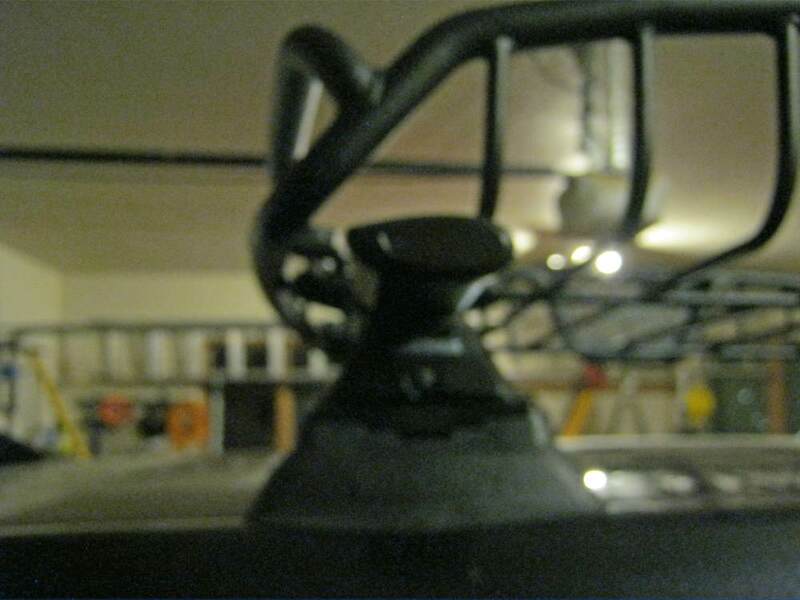 Over the steel we're going to have a nice black vinyl coating. 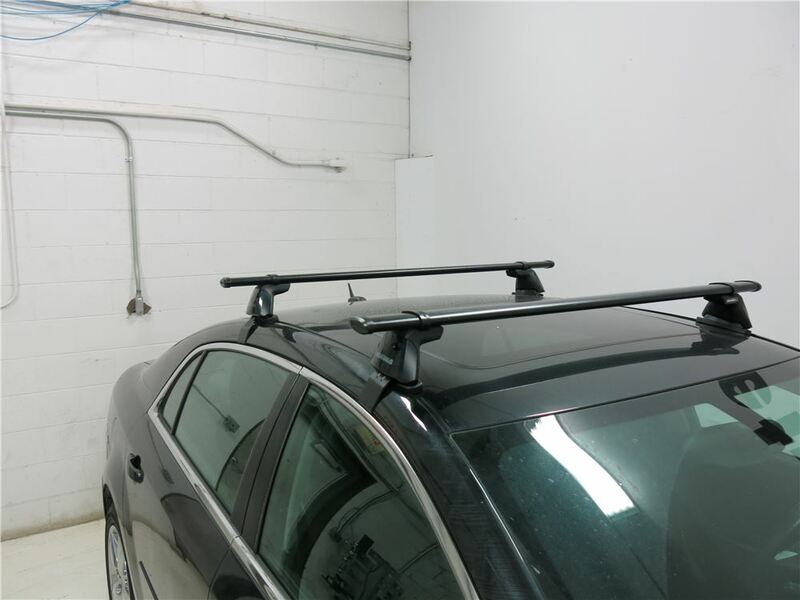 That's going to enhance the look of your vehicle as well as your roof rack system, and it's going to help resist rust and corrosion, making sure these bars last for a really, really long time. 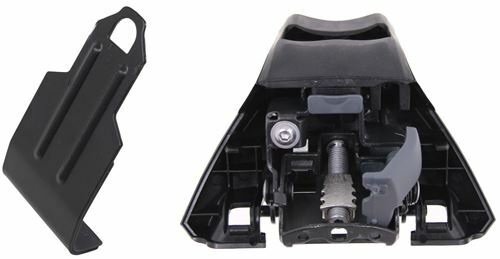 The unit's going to come with the included end caps. 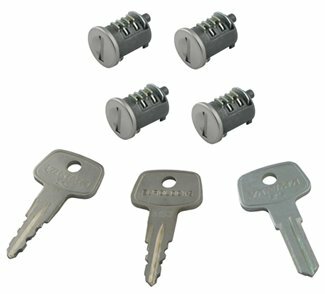 These are going to give the bar a nice, finished, clean look, and it's going to prevent water and debris from getting inside the bars. What I want to do for you real quick, is I want to go ahead and remove the end caps off of one of these bars. That way we can get a really nice look at the internal construction. 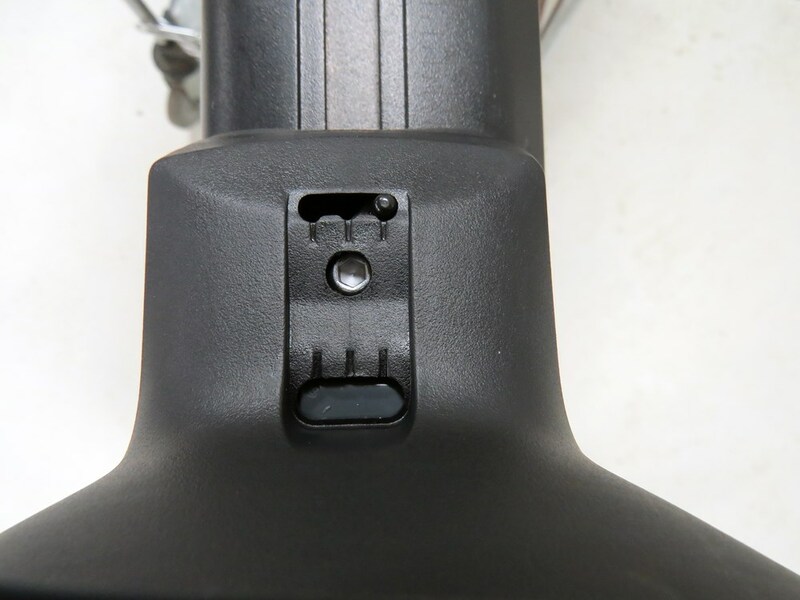 You can see the steel construction, and the arrow design with that tear-drop shape. Here you can see that it's going to be that galvanized steel construction, and it's going to have that nice layer of vinyl coating going around the bar, arrow design, and then here at the back we have that nice tear-drop shape. 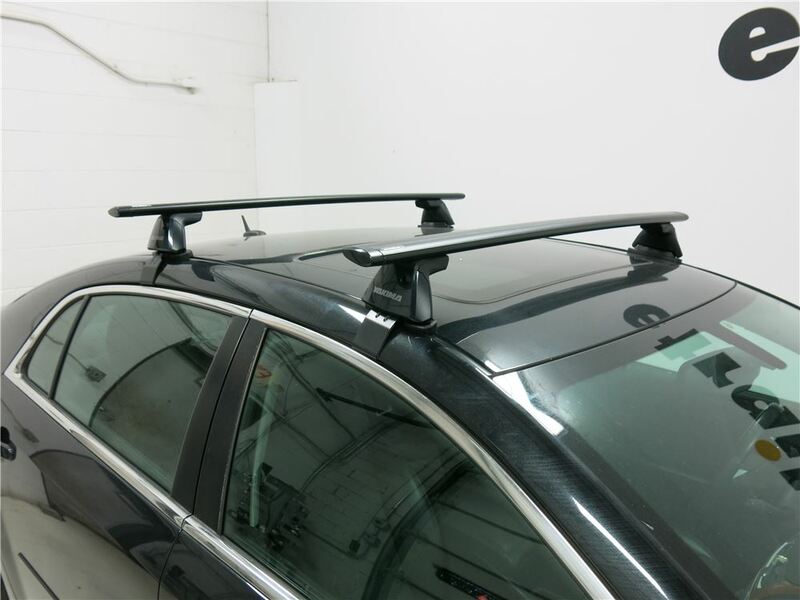 That's going help reduce the amount of wind noise, reduce the amount of drag, overall it's going to make for a nice, strong, durable, dependable, and quiet roof rack system for our vehicle. Now, I'm going to go ahead and take a look at the measurements of the bars. If we take a look at the width, we can see that that's going to give us a width measurement of about 2 3/4 of an inch. We take a look at the height measurement. We can see that that's going to give us a height at the thickest point of about 1 inch. 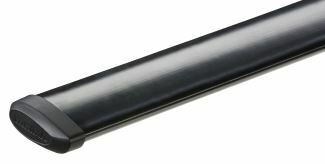 When it comes to the length, these bars are available in 50 inch, 60 inch, 70 inch, and 80 inch lengths, and these bars are going to be covered with a limited lifetime warranty. 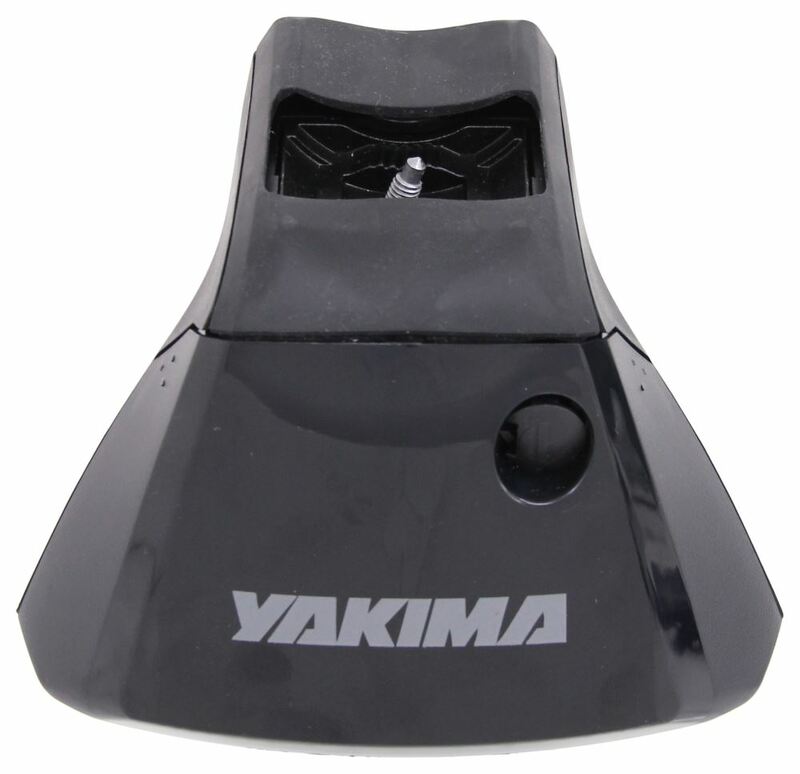 These are designed to fit BaseLine, RidgeLine, SkyLine, and TimberLine towers from Yakima. Those are sold separately. 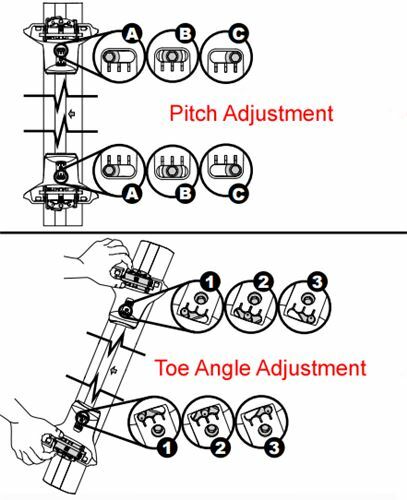 It's also designed to be an easy installation. 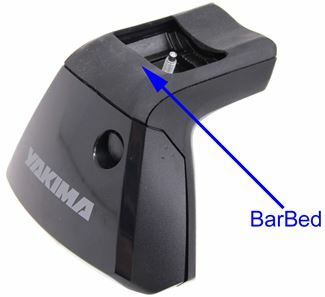 What Yakima does, is with the purchase of the bars, they're going to include these brackets right here; two-piece design. 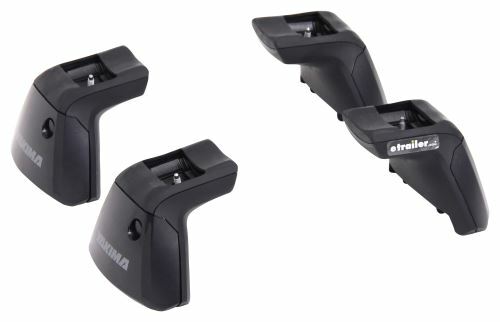 These are going to work with all of the towers that I mentioned earlier. 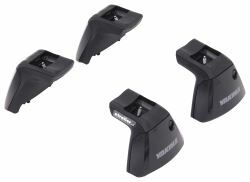 Again, they're designed to fit your BaseLine, RidgeLine, SkyLine, and TimberLine towers. 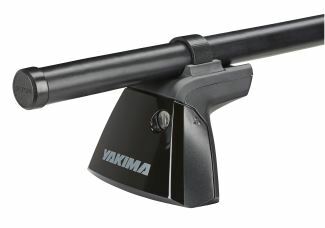 That's going to do it for today's look at the Yakima CoreBar Crossbars. 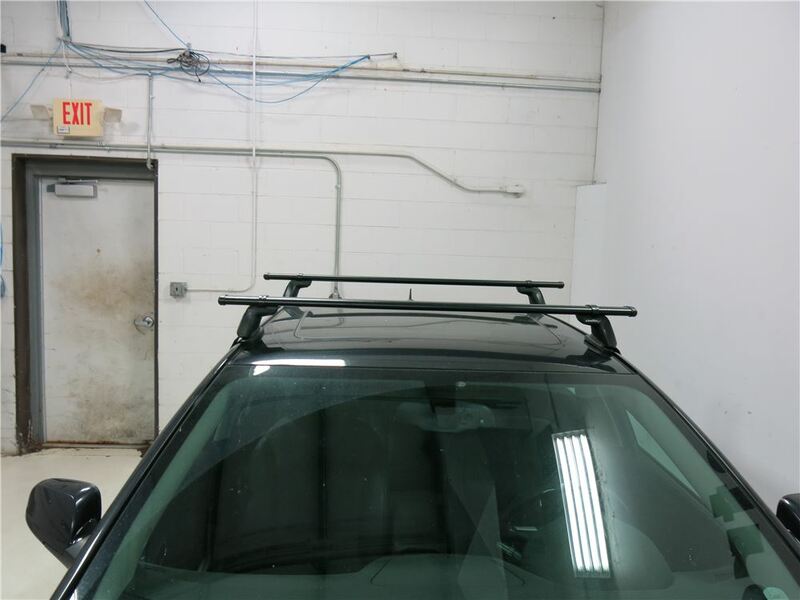 Order: RelevanceNewestRating - High to LowRating - Low to High These crossbars combine the strength of steel with an aerodynamic shape to create a heavy-duty yet quiet roof rack for your vehicle. 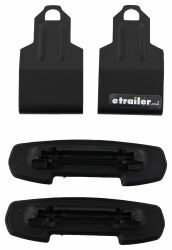 Full-length bars maximize cargo carrying capacity and work with most clamp-on accessories. 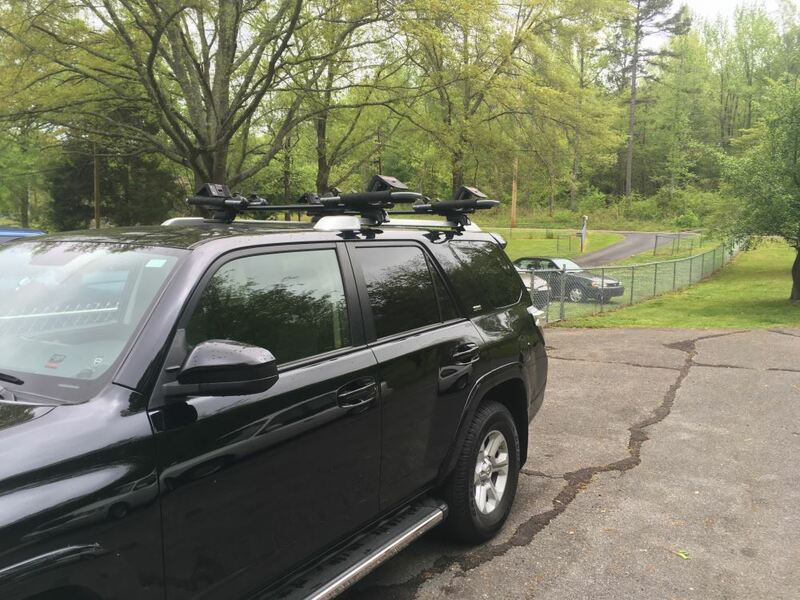 Heavy-duty towers allow you to mount 2 Yakima crossbars safely and securely to your vehicle with a naked roof. 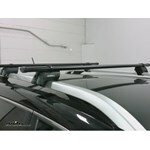 Tower pitch adjusts to create a level roof rack on curved roofs. 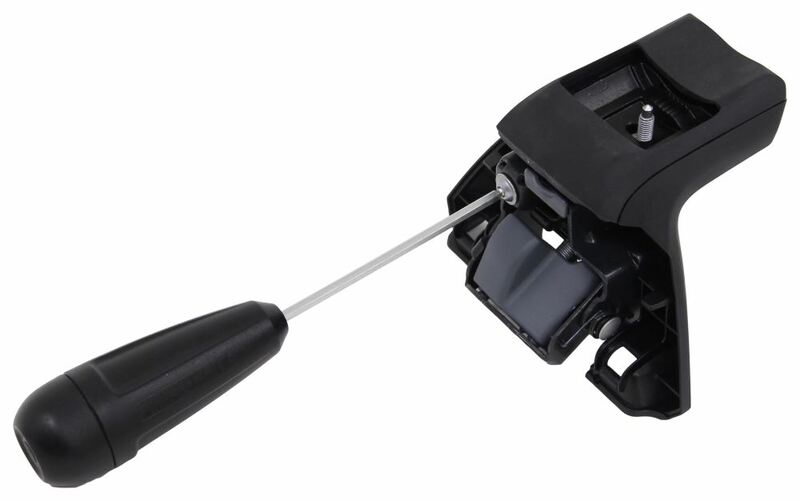 Includes torque tool for worry-free installation. 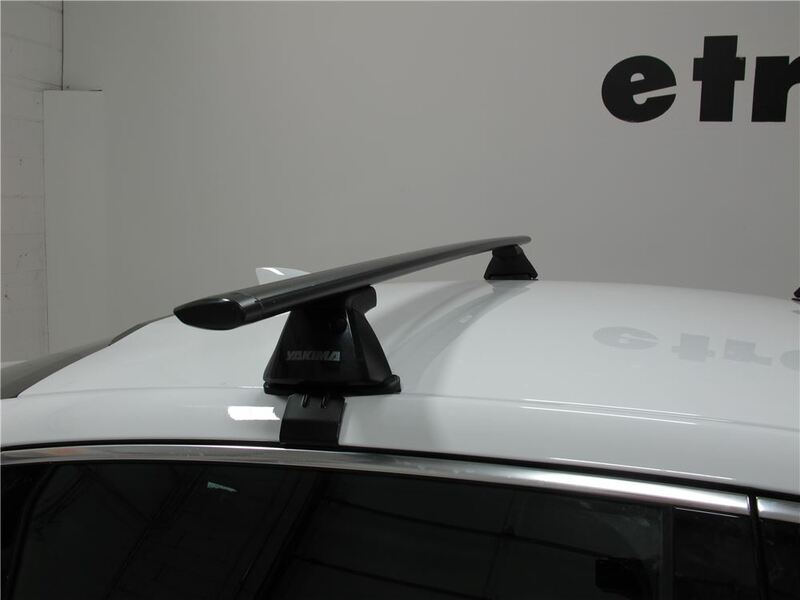 These custom clips and pads let you mount Yakima BaseLine towers on your vehicle with a naked roof. 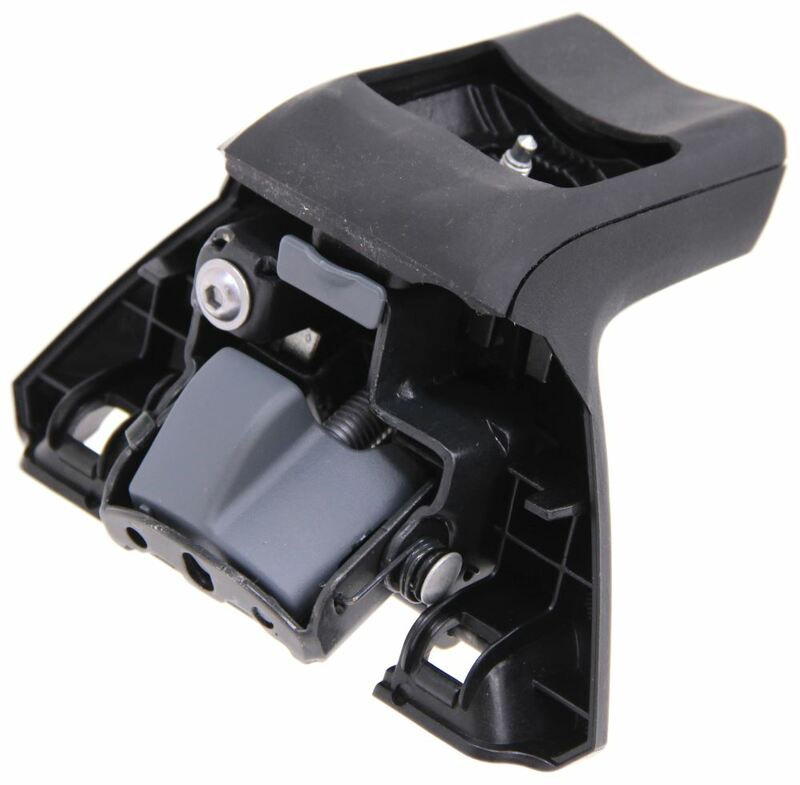 Clips attach to hooks in tower assemblies, and pads clip to bottoms of towers. 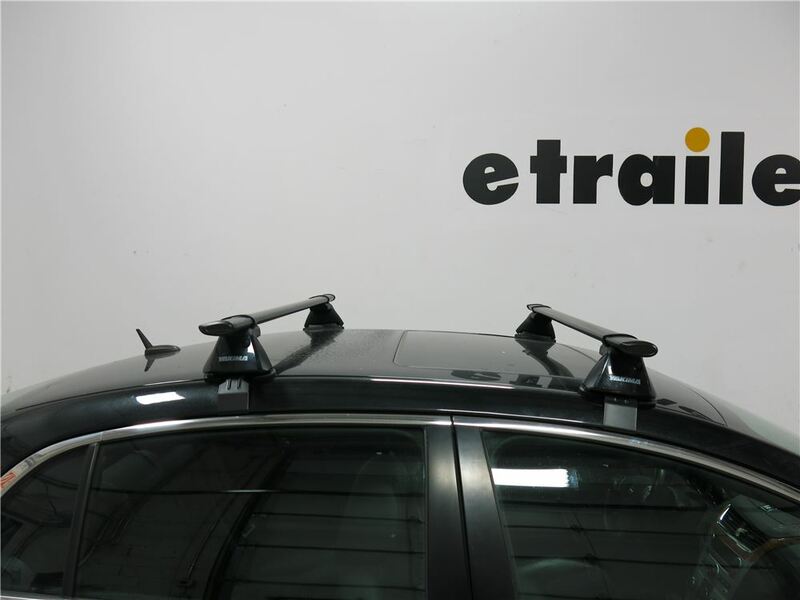 These custom clips and pads let you mount Yakima BaseLine towers on your vehicle with a naked roof. 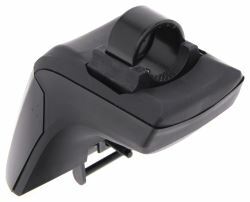 Clips attach to hooks in tower assemblies, and pads clip to bottoms of towers. Functionally solid after one year of use. 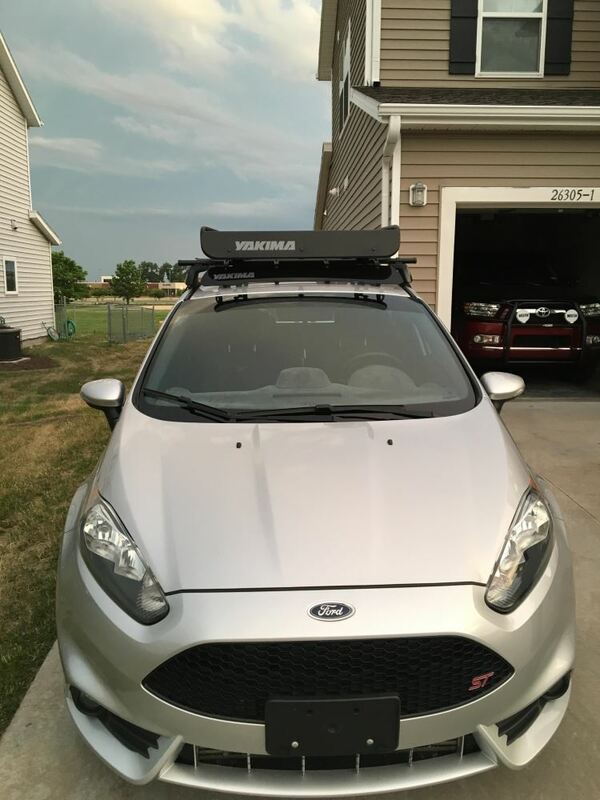 I couldn’t be happier with the product. 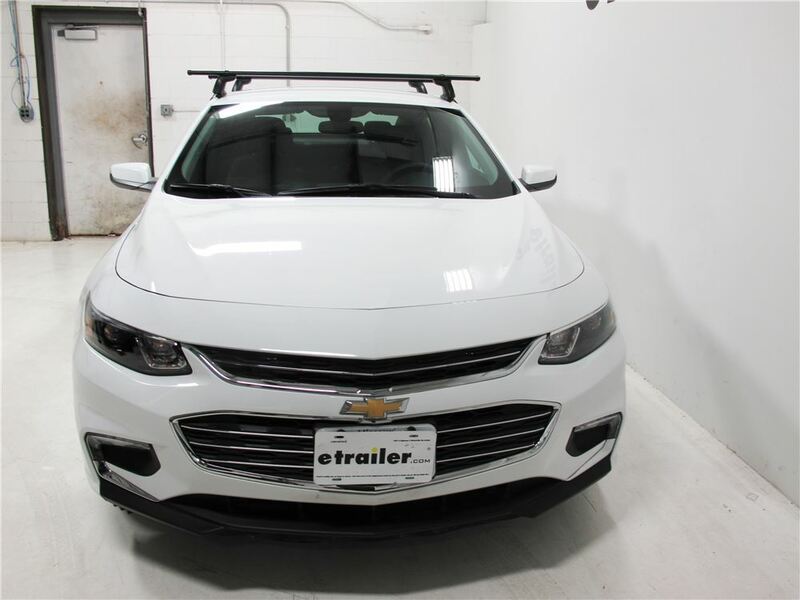 I checked with Yakima and the Baseline rack part numbers # Y00421, # Y00146, # Y06102, and # Y06139 that you referenced is a confirmed fit for the 2016 Ford Edge with a Panoramic Vista Roof. 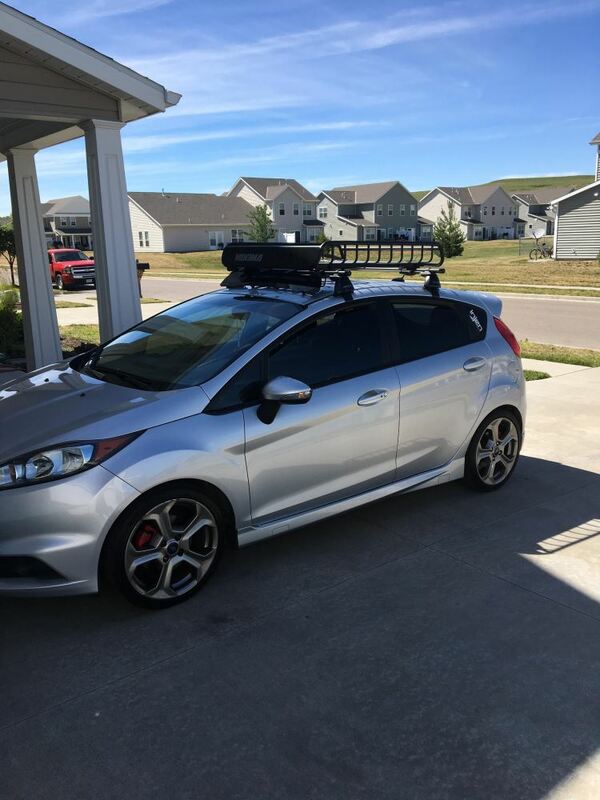 I attached a couple pictures that I got from their fit guide that shows that the smaller feet fit perfectly on the top of the metal of the roof and that is how they are able to fit the rack. 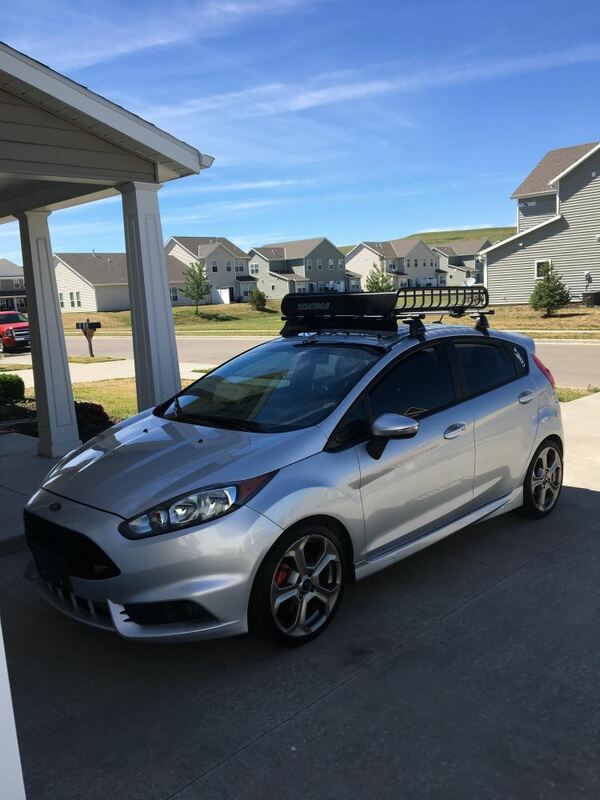 I do have a roof rack option for you, however Thule does not currently make a roof rack system for your 2016 Ford Edge with existing naked roof. 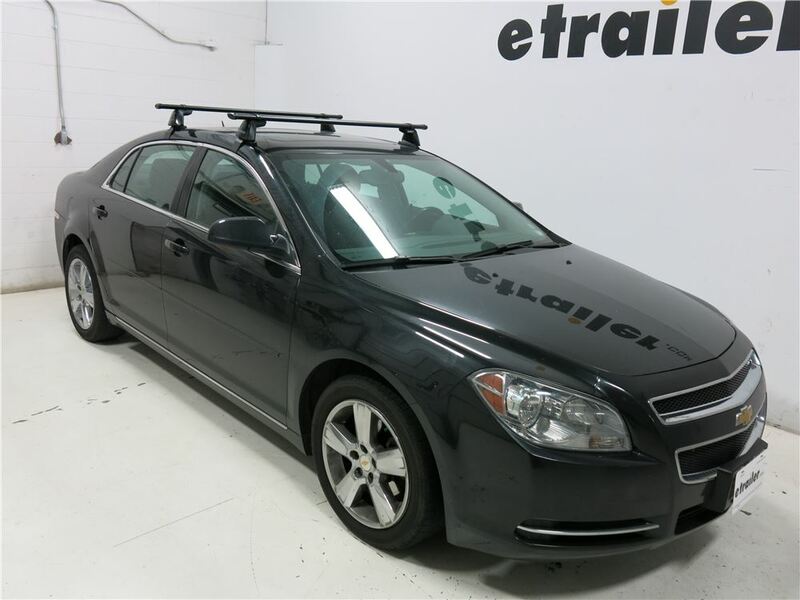 In order to attach a roof rack to your vehicle you may want to consider the Yakima CoreBar Crossbars Roof Rack park # Y00421, # Y00146, # Y06102, and # Y06139. 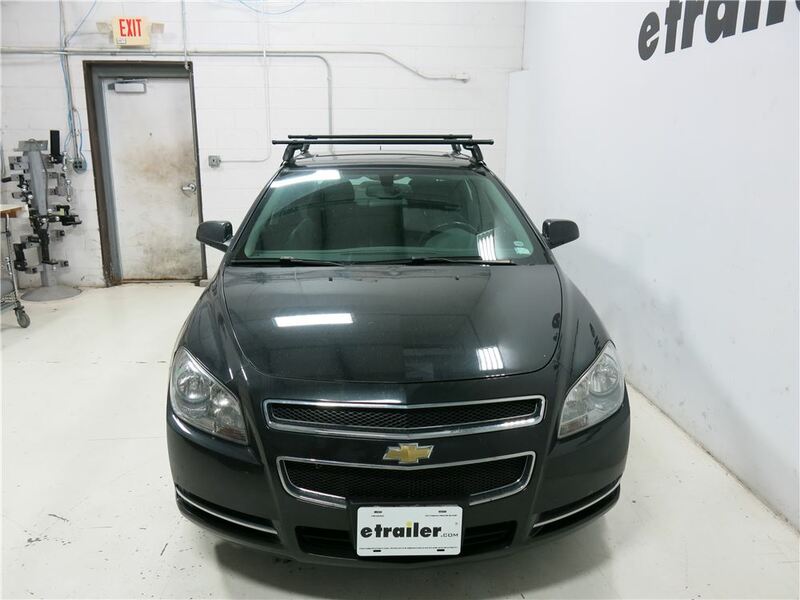 It has an aero style crossbar setup to ensure a quiet ride. I have attached an installation video for you. 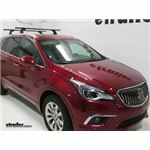 Yakima's Core Bar roof rack crossbars # Y00421 can be cut to a specific length so long as you can make clean square cuts to allow re-installation of the bar end caps. 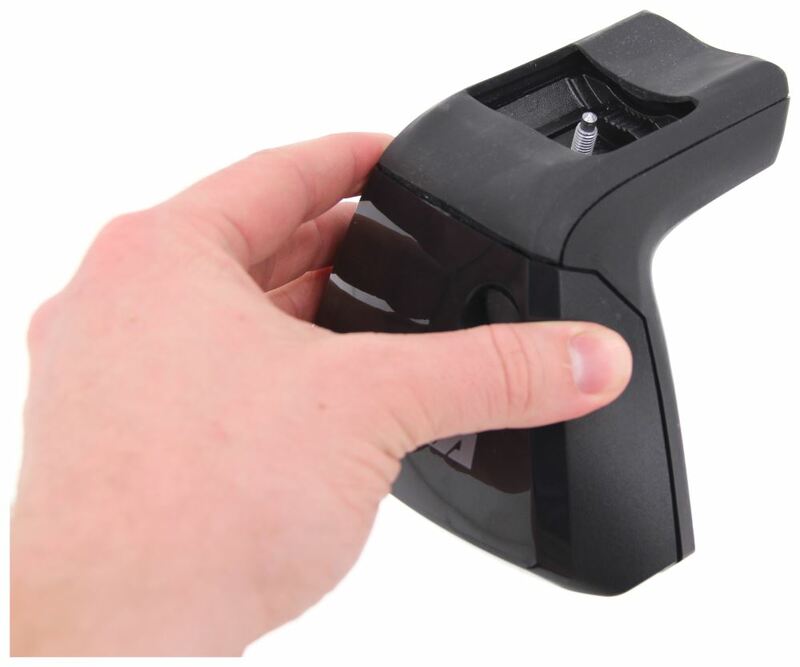 You will probably also need to file the cuts to make them smooth and safe for handling. 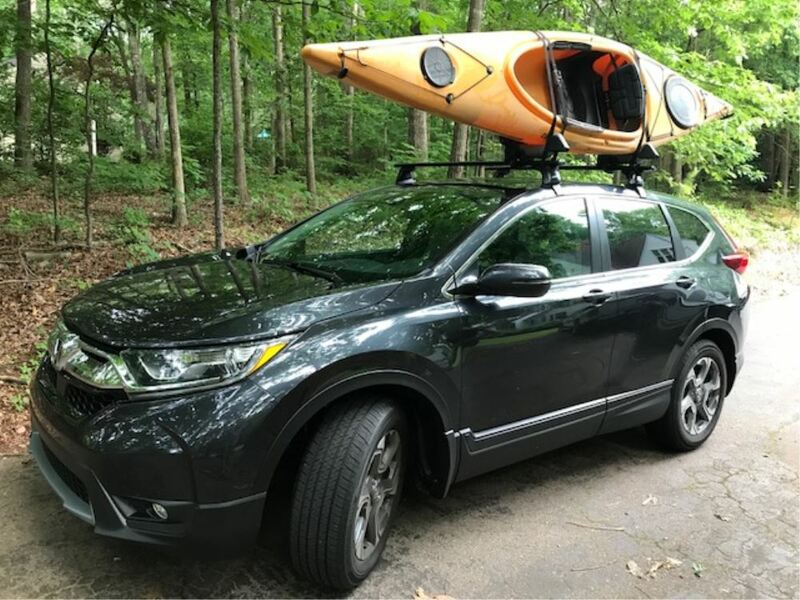 The Yakima roof racks confirmed to fit your 2018 Toyota RAV4 are shown on the page I linked for you. 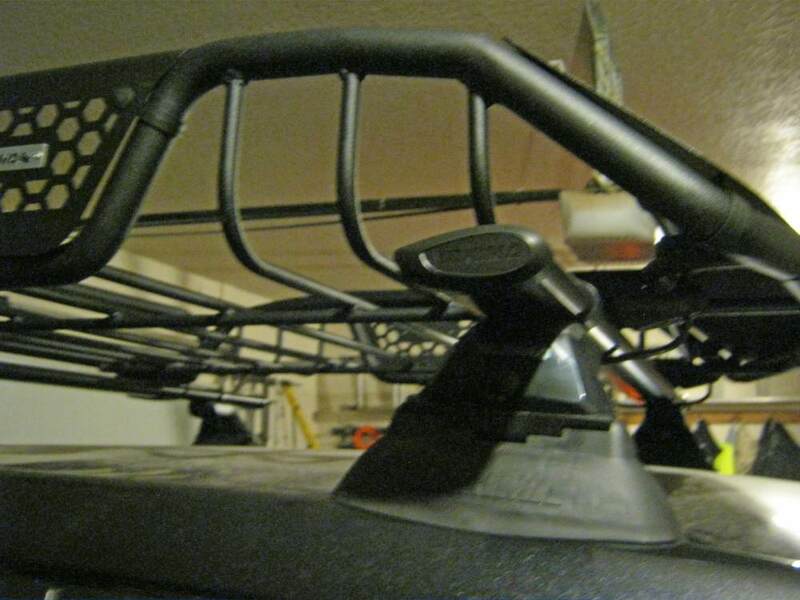 These racks use bar lengths of 48 or 50-inches. 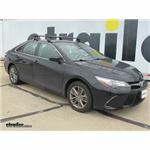 For your 2018 Toyota Camry Yakima has the CoreBar roof rack with aero shaped crossbars part numbers # Y00421, # Y00146, and # Y06192 that can be used on vehicles with sun roofs. 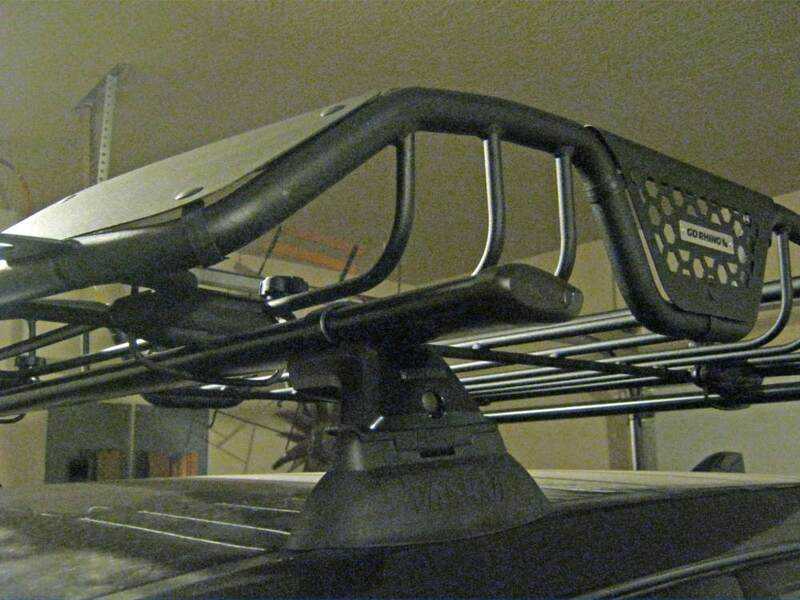 But Yakima states to keep it closed when the rack is installed. 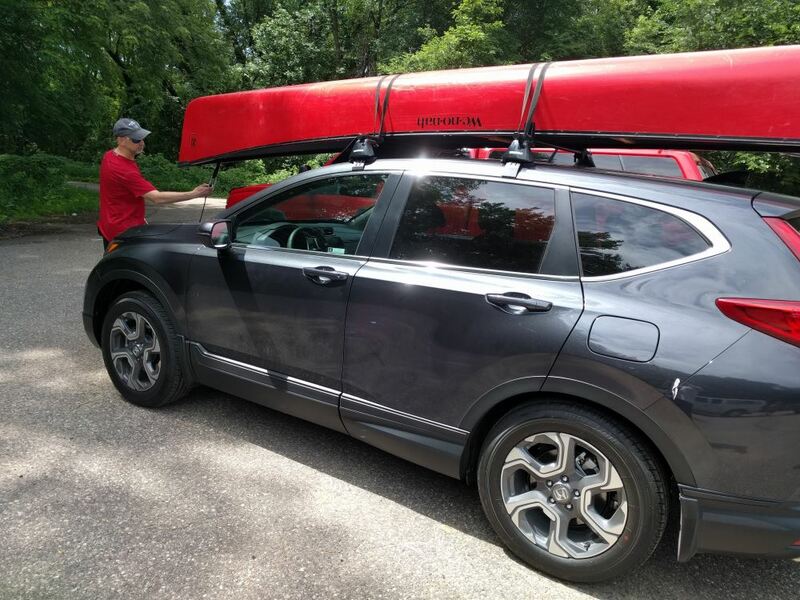 For a carrier to carry your two kayaks we have the Thule Stacker part # TH830 then that would work well. 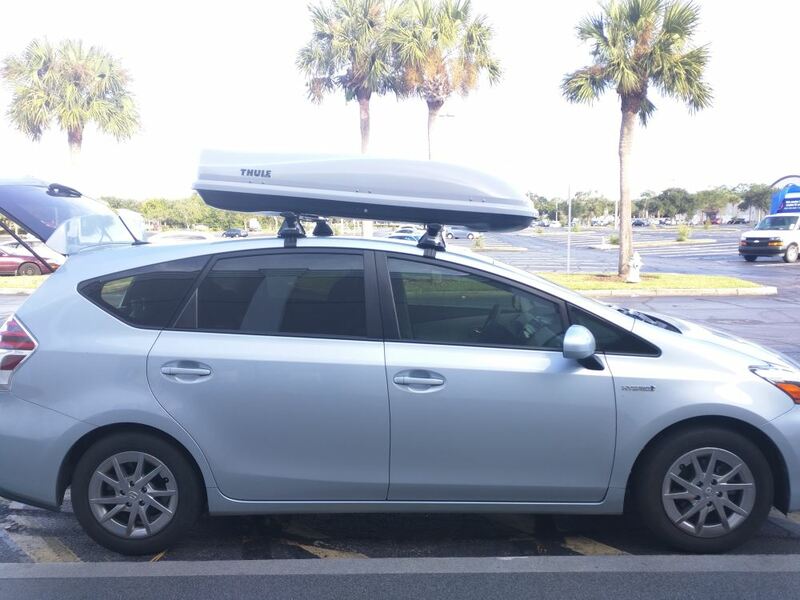 This rack will hold the kayaks on end. 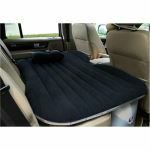 See install video I attached.